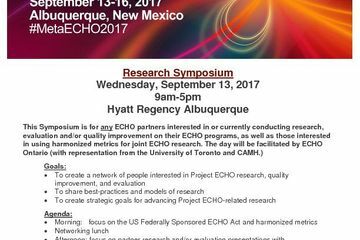 On Sept. 13-17, the University of New Mexico Health Sciences Center’s Project ECHO will convene its biggest-ever global conference in Albuquerque, New Mexico. The event will bring together more than 600 ECHO partners from across the United States and around the world, as well as government officials, health policy experts and funders. Since 2003, Project ECHO has brought high-quality specialty care to hundreds of thousands of people in poor, rural and underserved communities. Using videoconferencing technology, Project ECHO teams primary care providers in remote areas with specialists at academic health centers to manage and treat complex chronic conditions – from opioid use disorder to rheumatoid arthritis to HIV – based on best practices. Nationally and globally, Project ECHO partners are using the model to share their expertise, reducing knowledge gaps and bringing best-practice care to more patients than ever before. ECHO is also being adapted in other fields, including education, community policing, veterinary science and beyond. 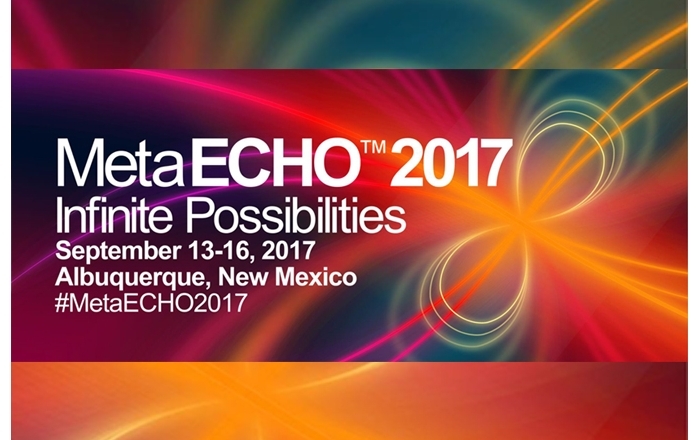 Learn more about all the innovative ways the ECHO model is being implemented at MetaECHO 2017 during poster sessions, panel discussions and TED like talks. The MetaECHO conference embraces the infinite possibilities of the global ECHO movement. Registration is currently open. 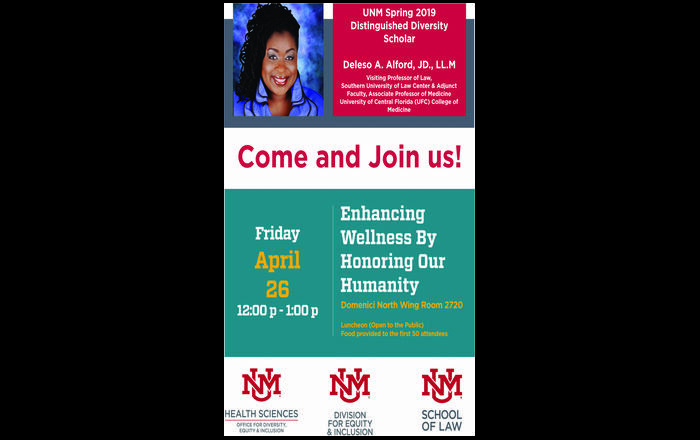 For more information please visit: https://echo.unm.edu/2017-metaecho-conference. For a MetaECHO 2017 promotional video please visit here.